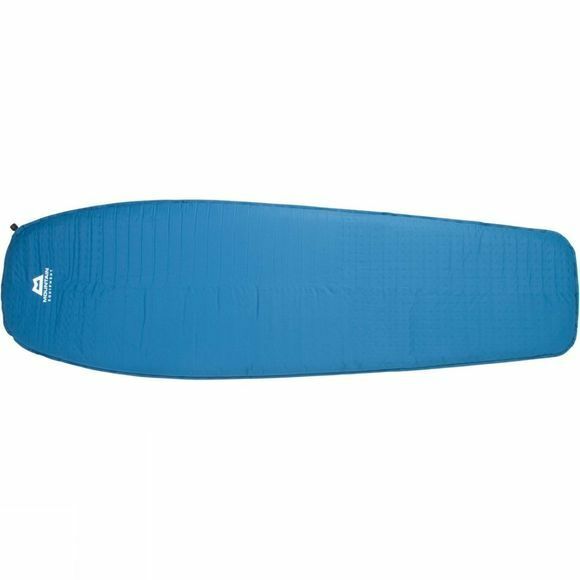 The Mountain Equipment Women's Helium 3.8 Warm Zone self-inflating sleeping mat provides welcome comfort and insulation with a small packed size for year-round mountain use. The foam core has bilateral holes that help insulate you from the ground while ensuring your comfort and minimizing the mat’s packed size. The Warm Zone features a higher density foam in the torso area for better insulation and more comfort. 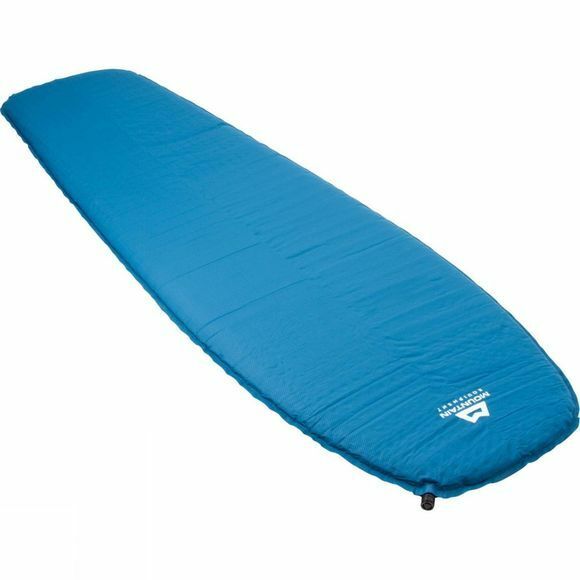 A non-slip abrasion-resistant base prevents the mat from moving around as you sleep and a large push-in valve allows for rapid inflation and deflation.